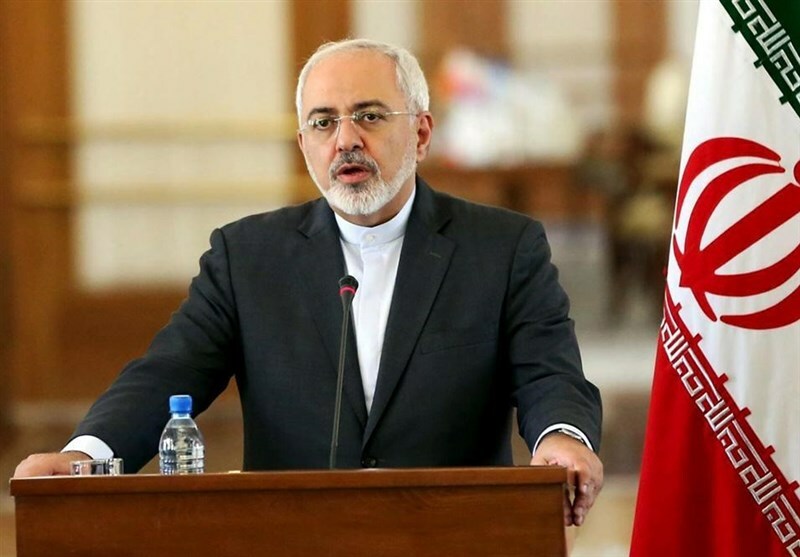 TEHRAN (Tasnim) – Iranian Foreign Minister Mohammad Javad Zarif derided US President Donald Trump for claiming that the United States, which was behind creation and spread of Daesh (ISIL or ISIS), has managed to defeat the terrorist group. “Trump & Co try to take credit for the "defeat of ISIS”—which was created & nourished by their invasion of Iraq & their fomenting of unrest in Syria,” Zarif wrote in a post on his Twitter account on Monday. “He’s also given credit for saving the Jews. 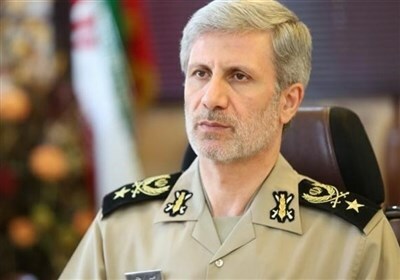 So, while they're at it, he might as well take the credit for Xexes' defeat of Sparta,” the Iranian top diplomat added, referring to the ancient Iranian king Xerxes I (519–465 BC), also called Xerxes the Great. It came after Trump on Saturday hailed what he called the end of the terror group’s “caliphate”, vowing that the US would remain “vigilant” against the diehard militants. “We will remain vigilant... until it is finally defeated wherever it operates,” Trump said in a statement. Acting US Defense Secretary Patrick Shanhan welcomed the “critical milestone”, but warned that “our work is far from complete”. “We will continue our work with the global coalition to deny ISIS safe haven anywhere in the world,” he said. The US has long been accused of supporting Daesh and other terrorist groups operating in Syria and Iraq. In recent years, Syrian government forces have frequently discovered US- and Israeli-made bombs and weapons, some of which were extremely rare in the Arab country, during their anti-terror campaign across the country. The Syrian government also recently sent a message to the United Nations, accusing the US-led coalition of reaching deals with Daesh and coordinating its actions with the terror group’s commanders. In September, the US-led coalition purportedly fighting Daesh, airlifted to a safe sanctuary several commanders of the foreign-sponsored terror outfit from a region in Syria’s eastern areas. Last August, the so-called Syrian Observatory for Human Rights reported that US-led choppers had transported four Daesh members and a civilian from a house used as an arms depot in Beqres, a suburban area east of Deir el-Zour, to a safe area.